Kelly Scanlan is Head of the Academy with over 15 years’ experience in the Insurance Industry. Kelly works with CEO’S, Executives and Managers to grow their own pool of talent creating the right programmes to meet business demands. 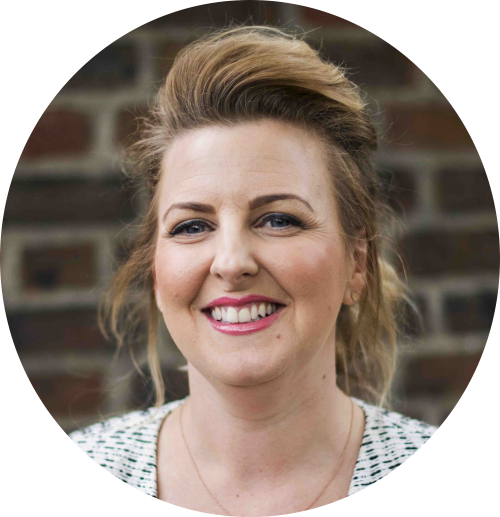 After spending almost a decade specialising in Apprenticeships and Leadership and Management training Kelly truly knows how to create bespoke training and development programmes that meet the needs of the business. Kelly is passionate about learning and development and this is shown through her continued support of Apprenticeships and ambassadorial work. Fact: Kelly’s daughter, mother and grandmother were all born on the same date!